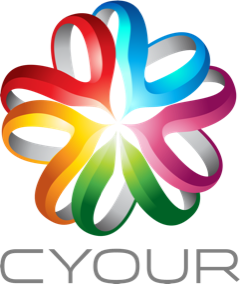 We are grateful to Gov. 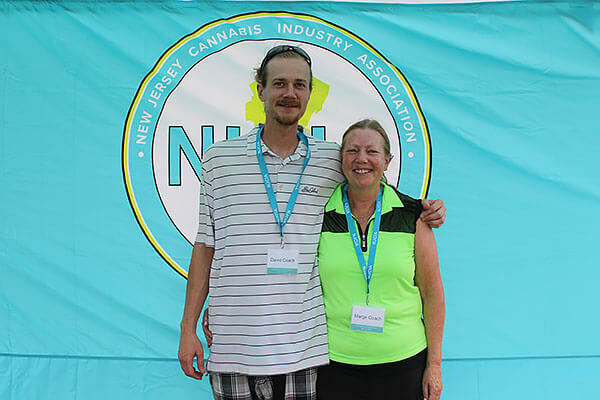 Phil Murphy for his commitment to ending marijuana prohibition in New Jersey! 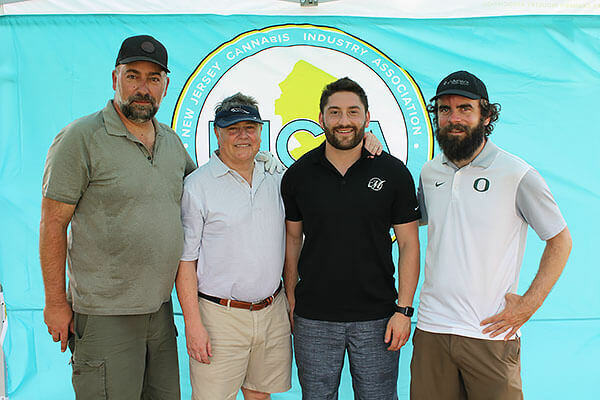 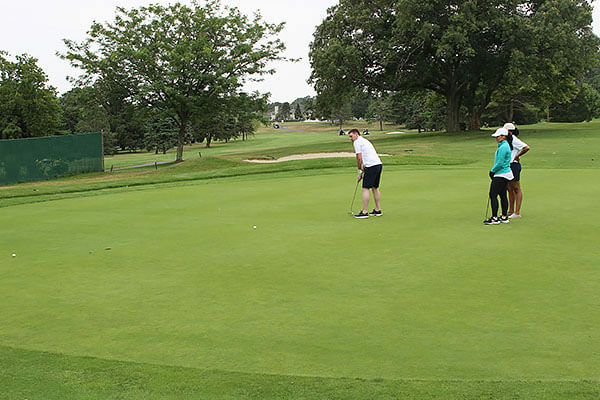 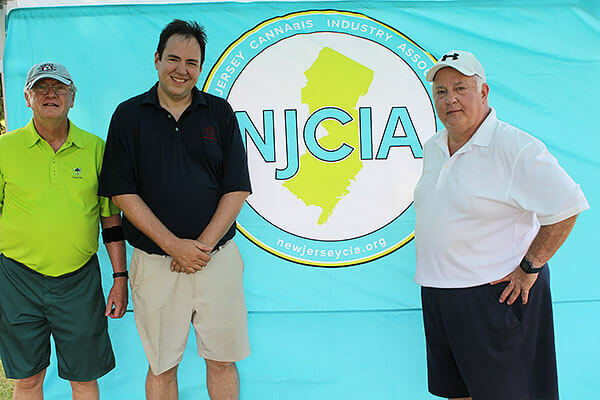 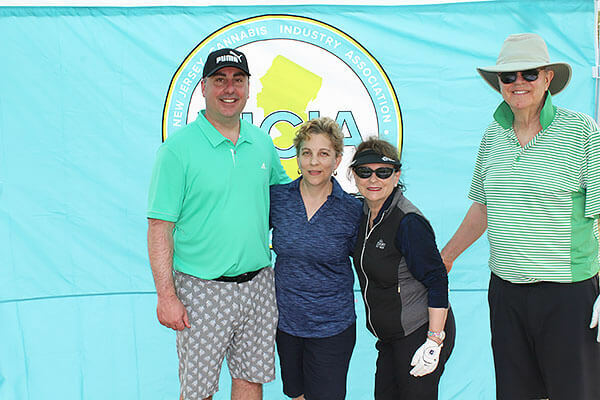 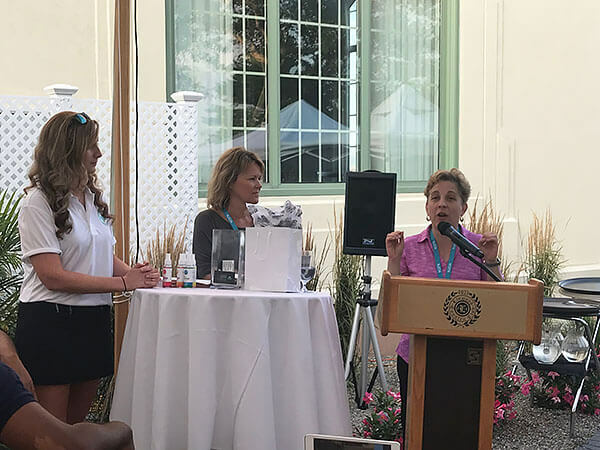 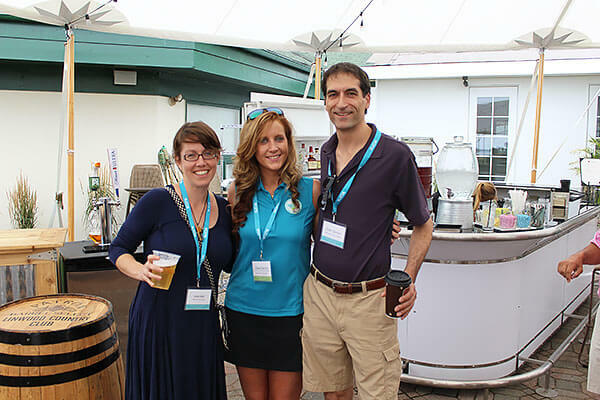 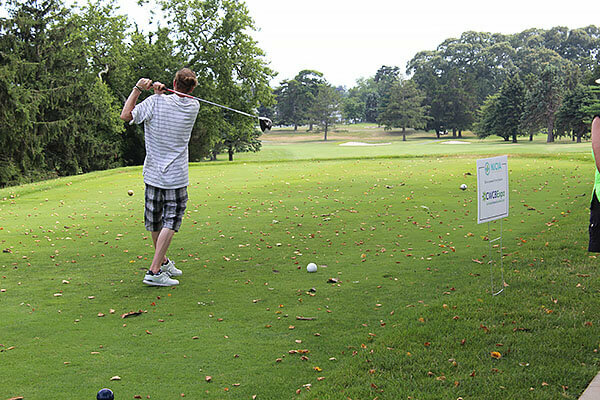 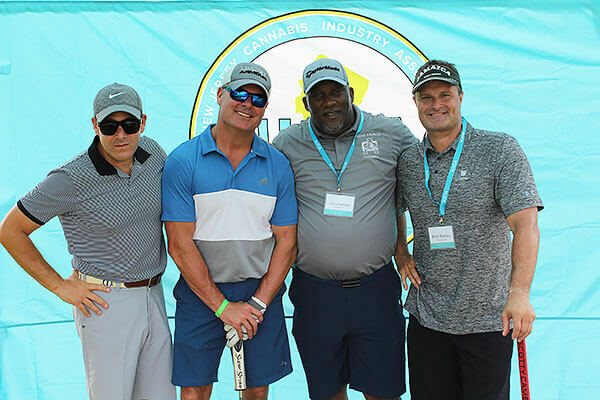 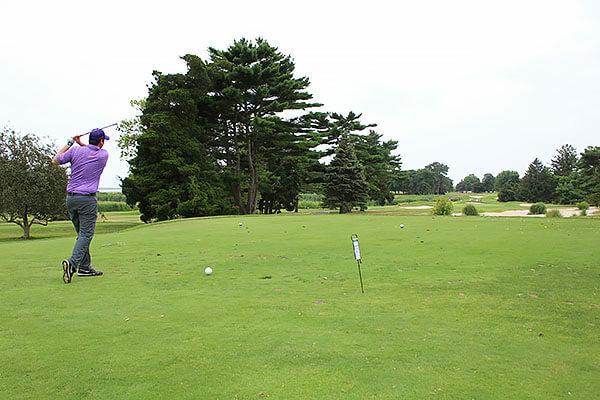 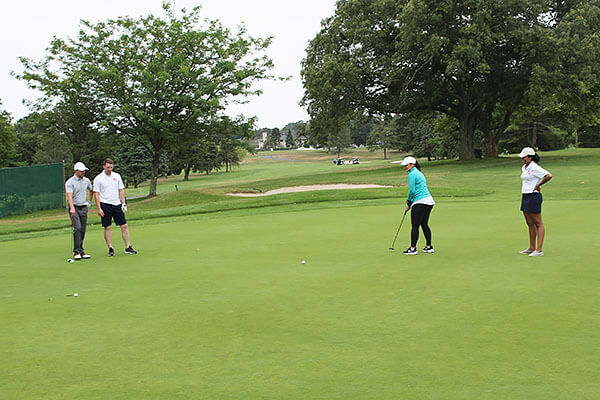 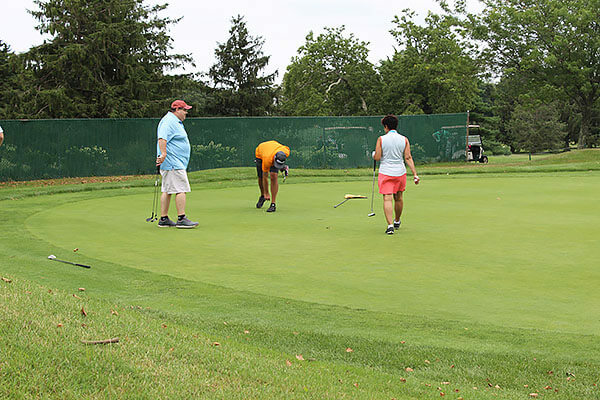 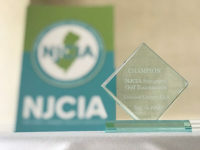 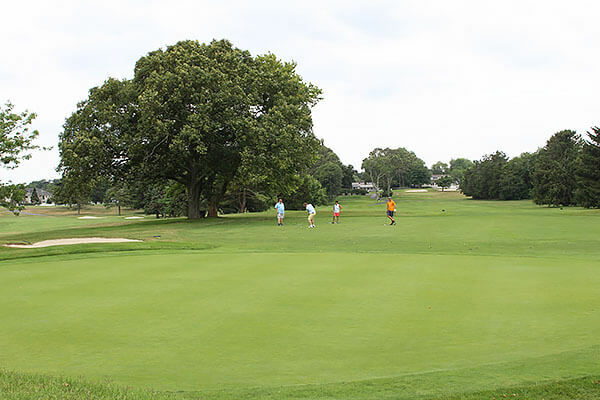 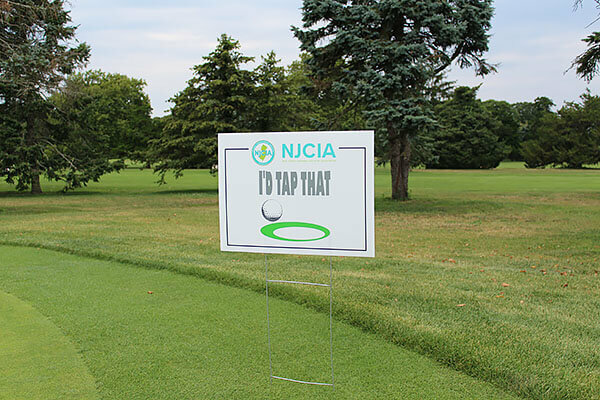 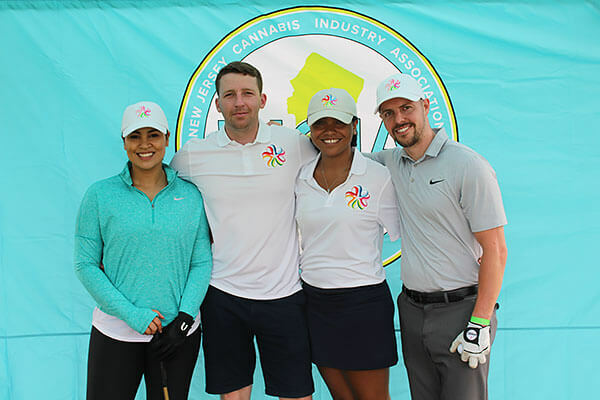 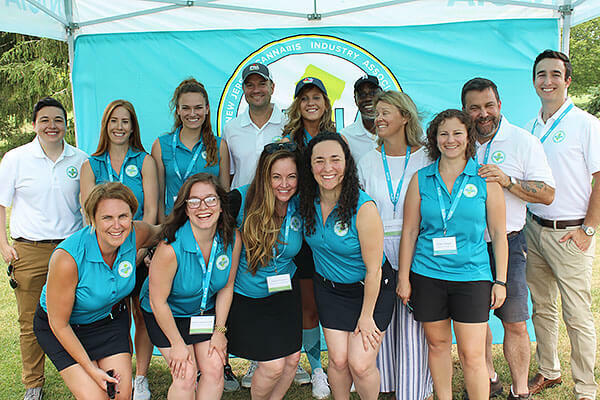 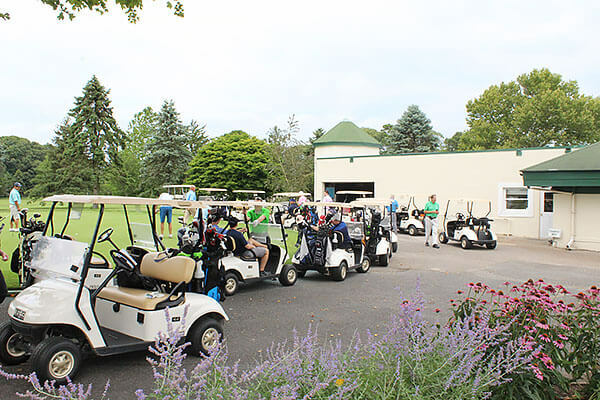 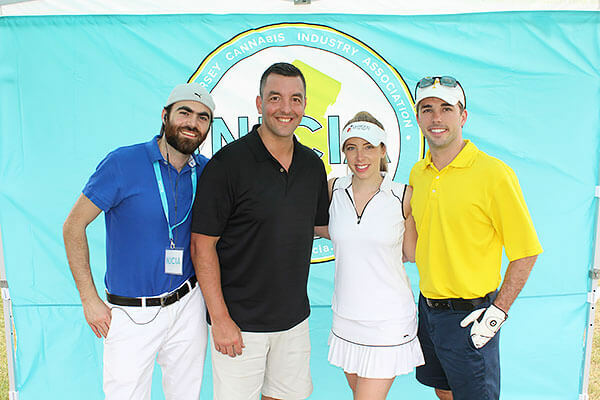 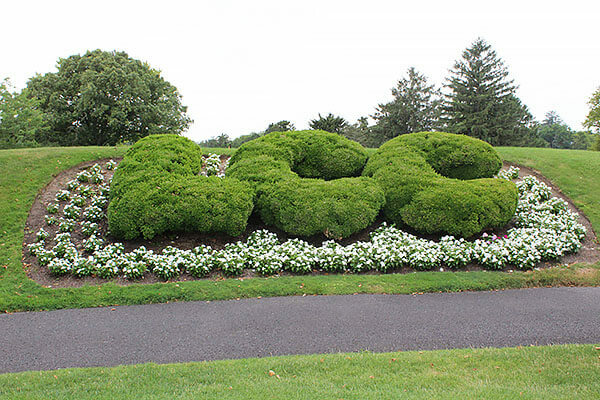 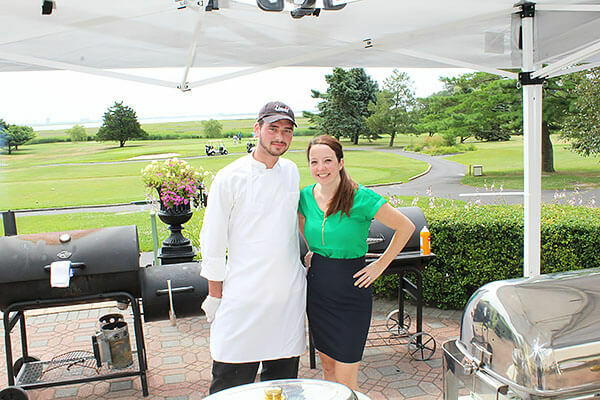 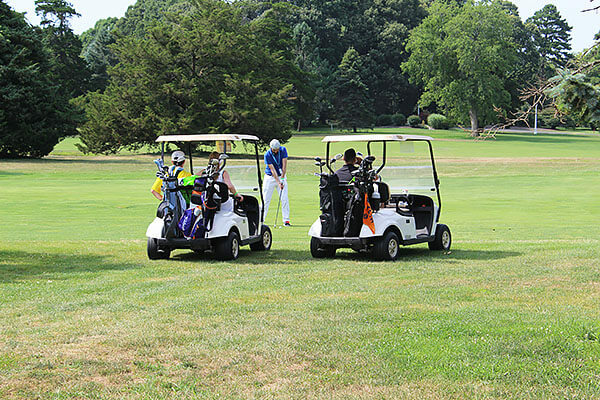 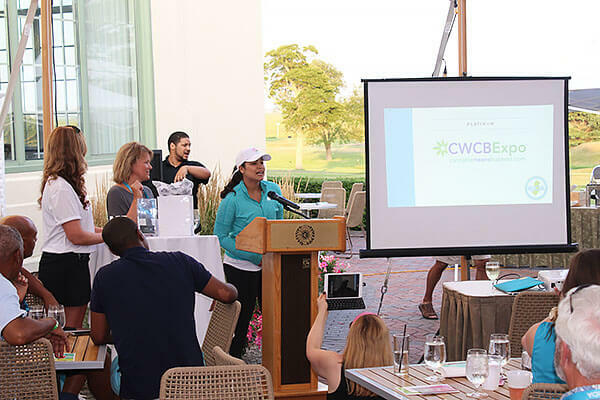 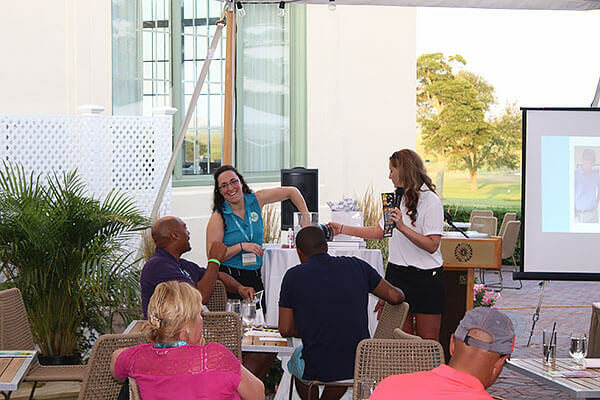 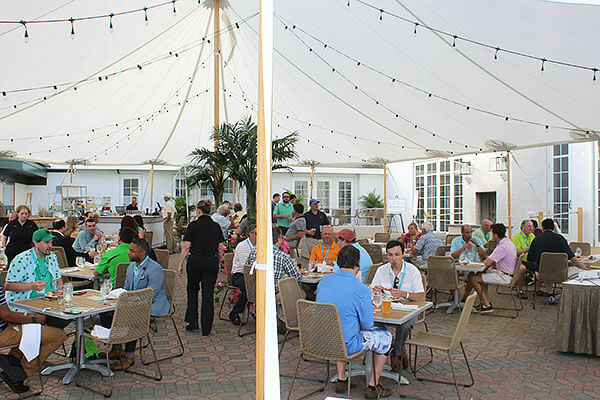 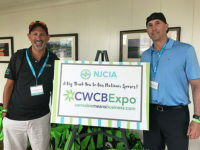 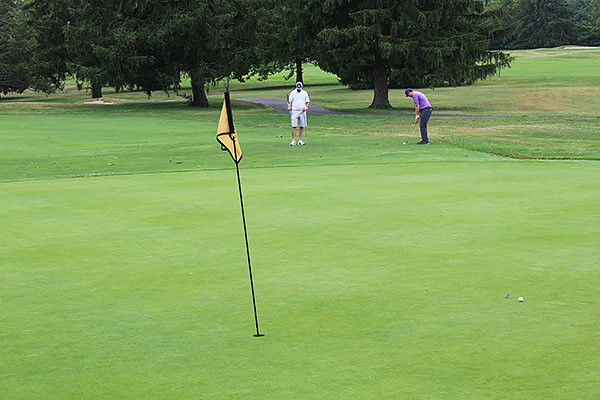 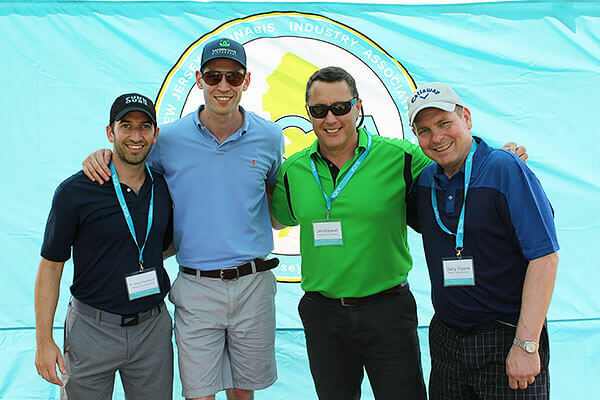 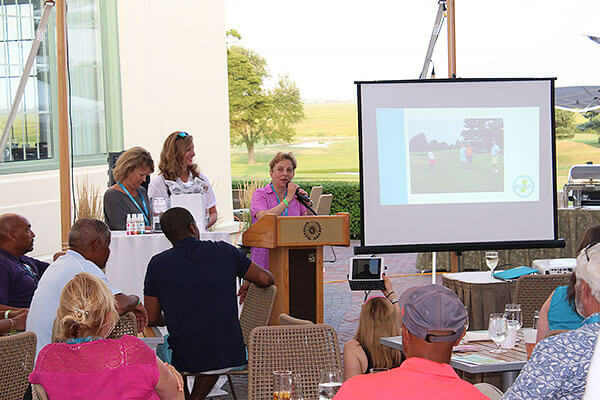 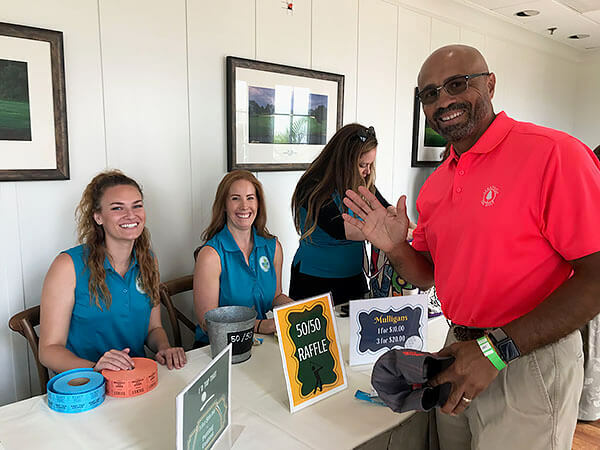 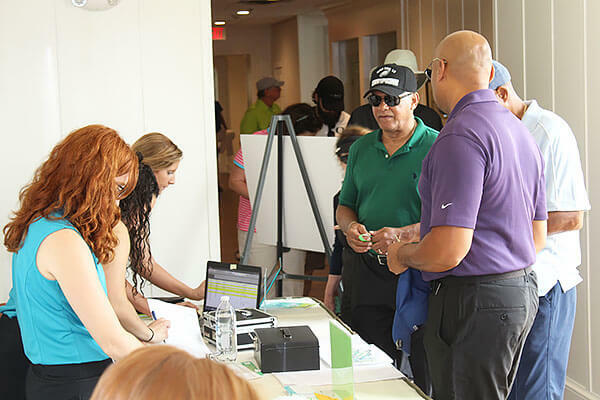 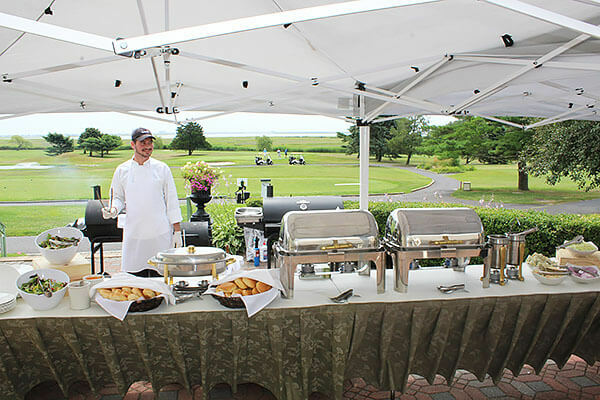 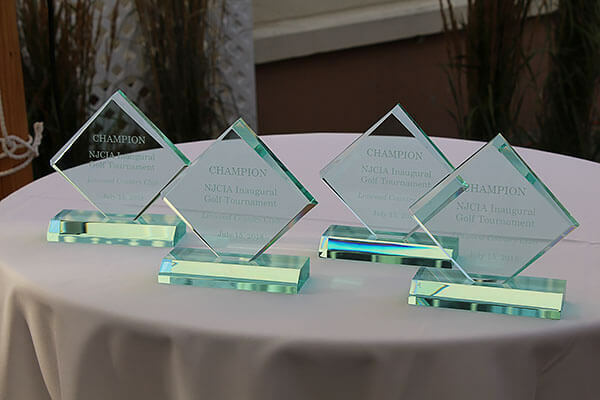 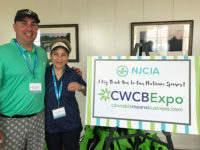 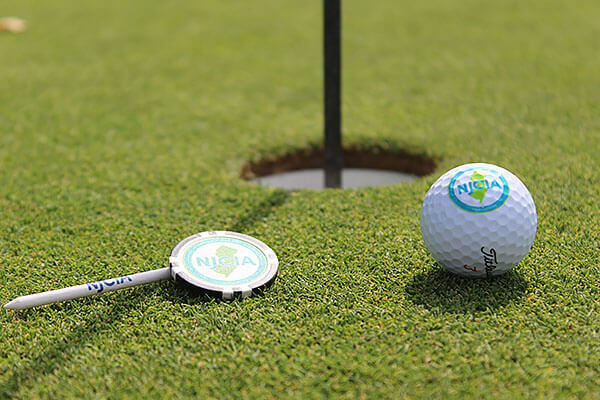 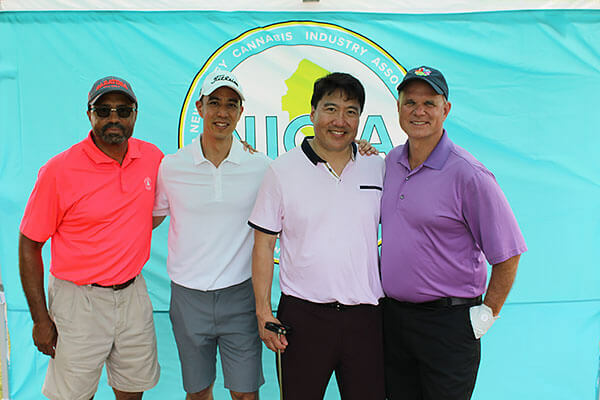 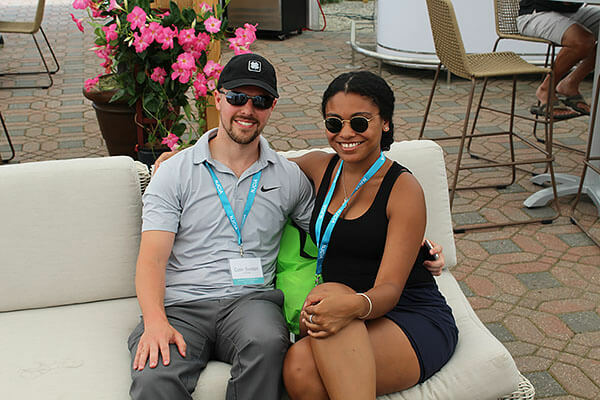 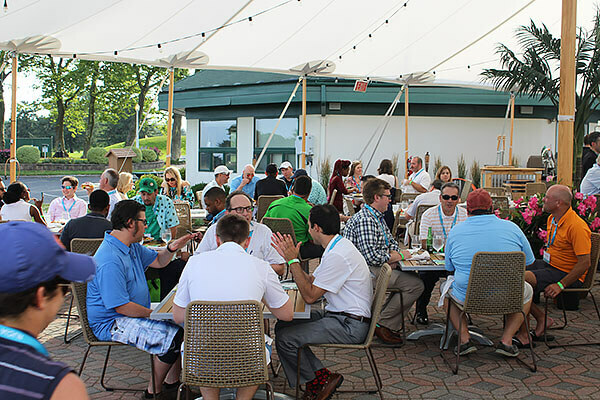 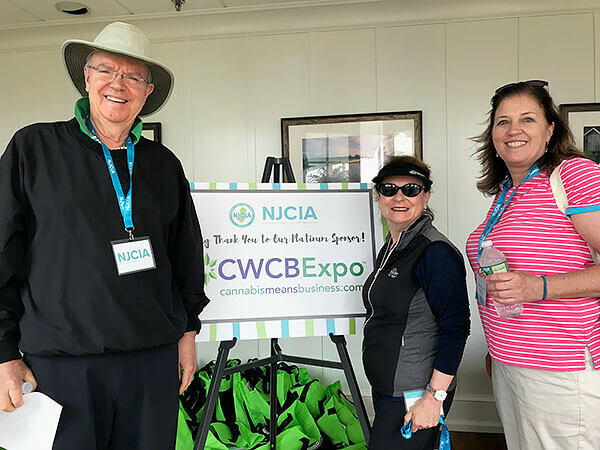 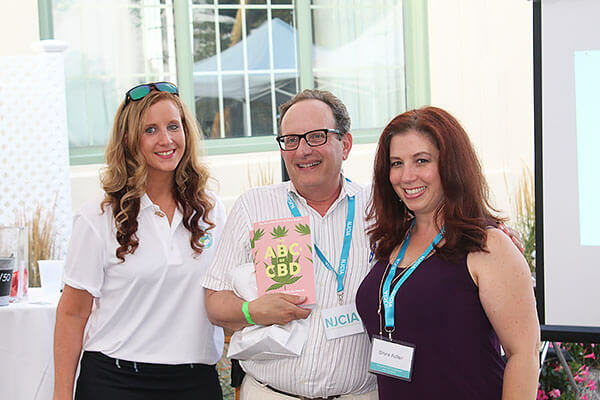 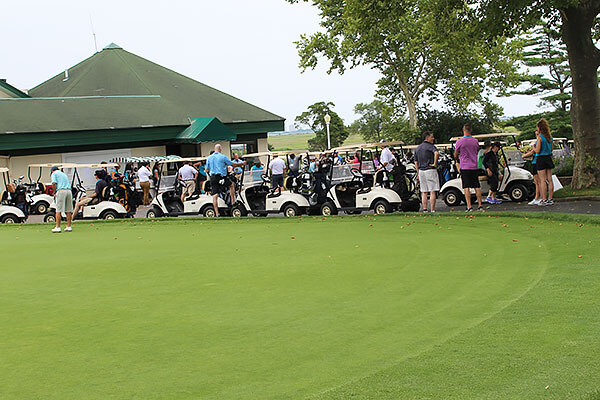 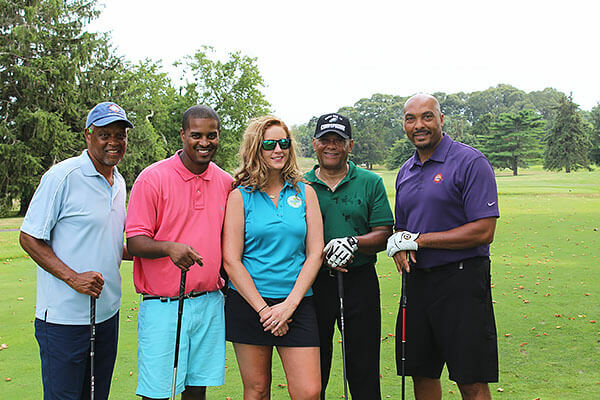 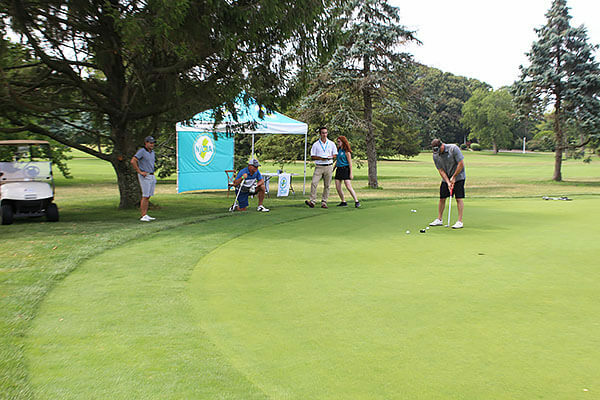 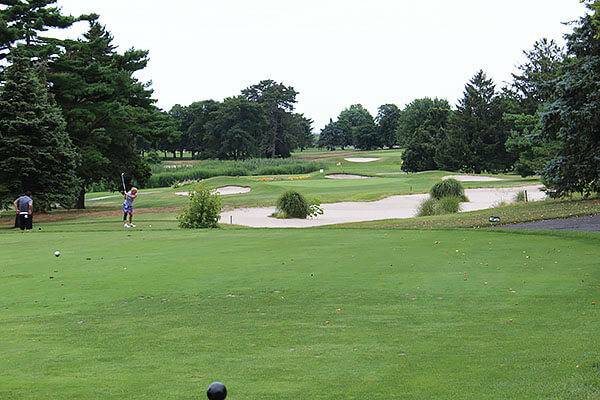 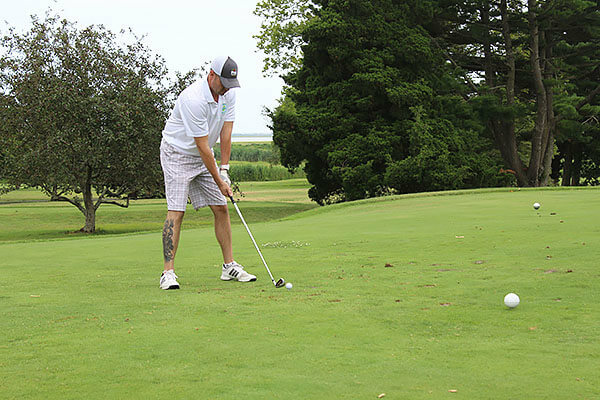 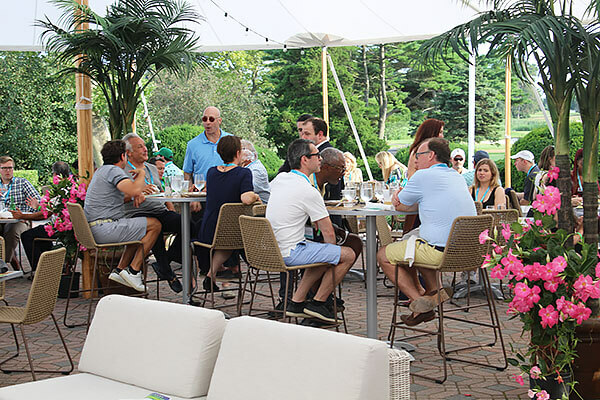 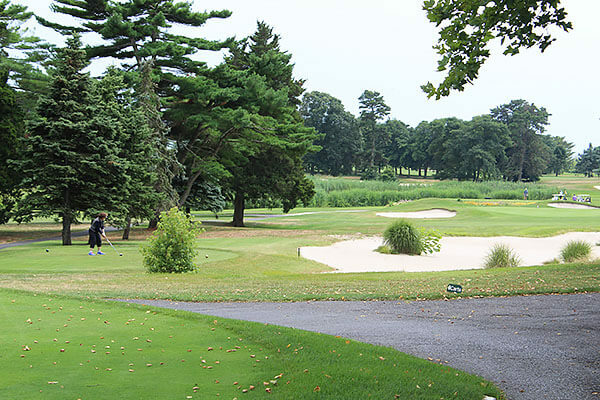 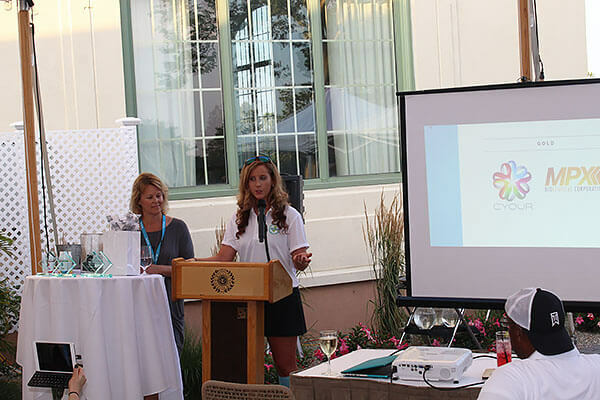 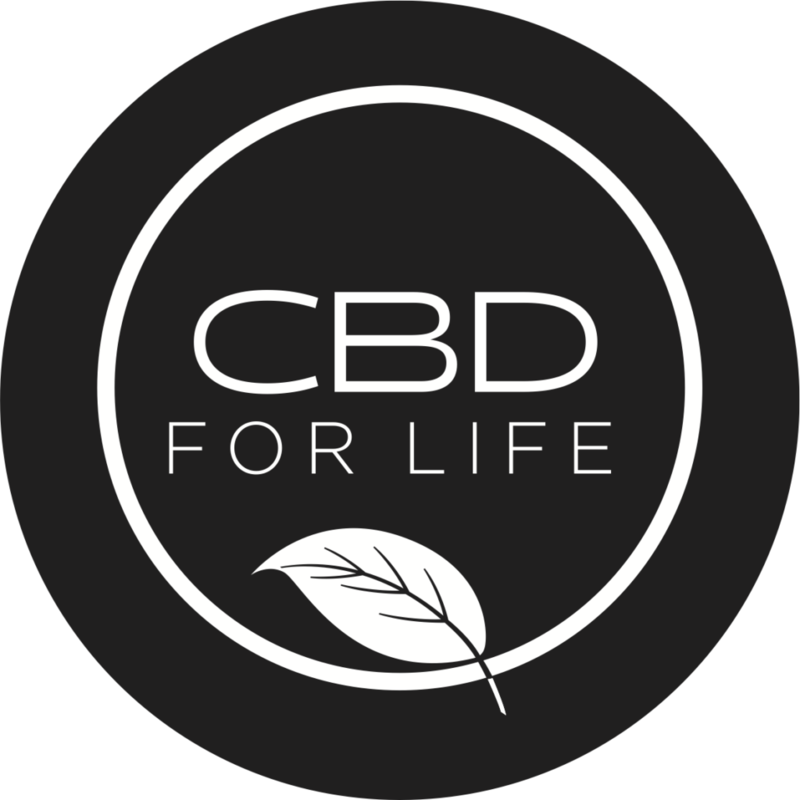 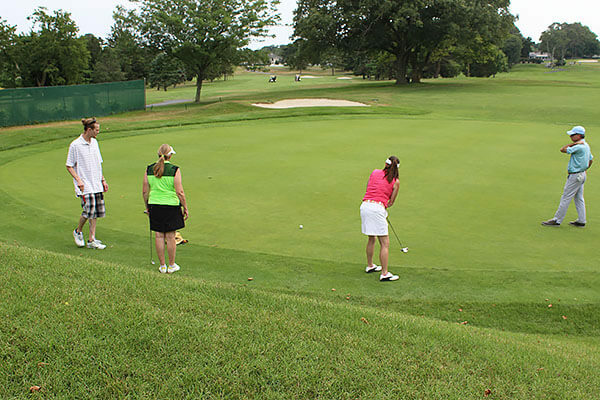 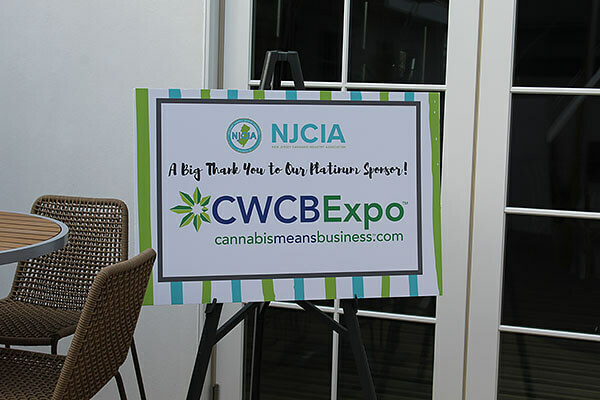 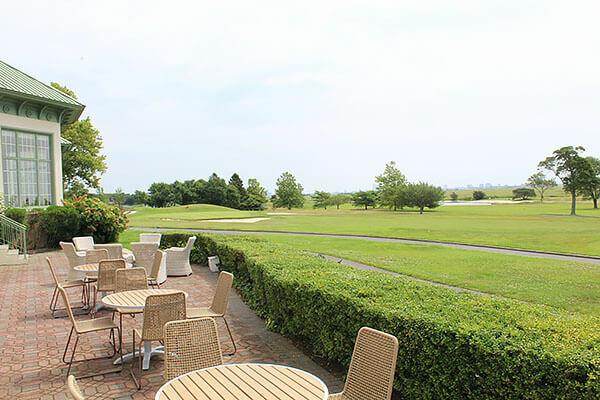 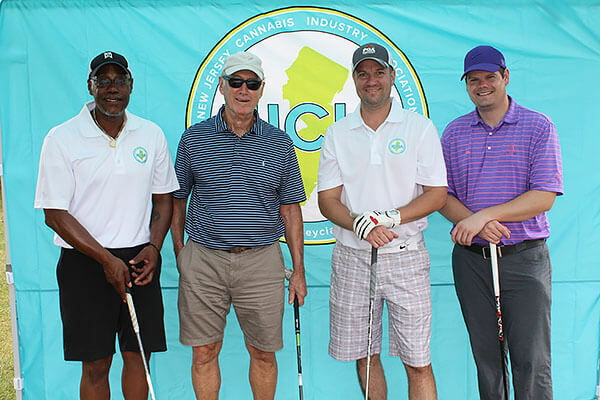 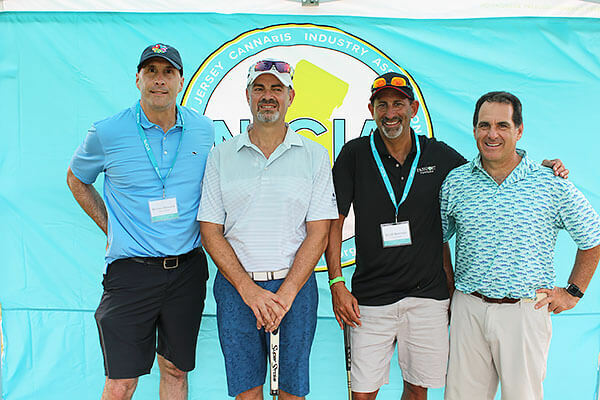 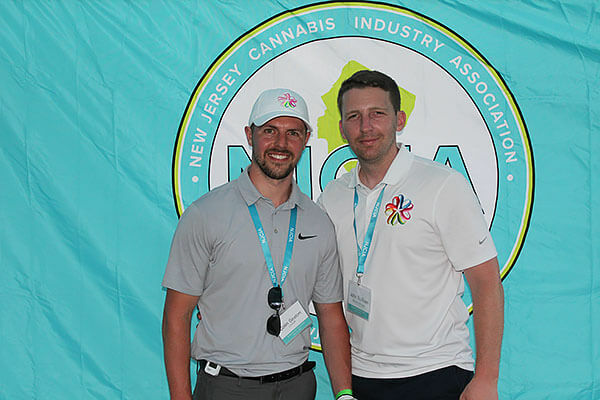 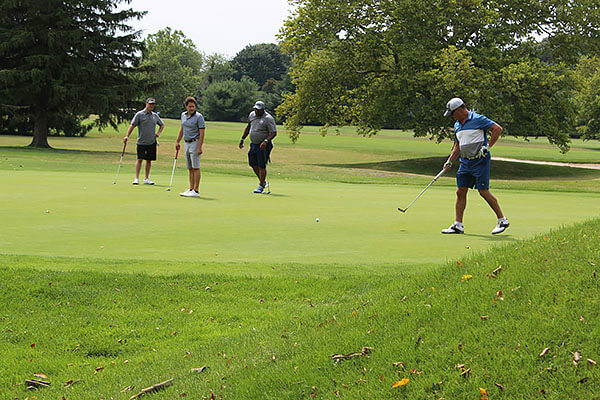 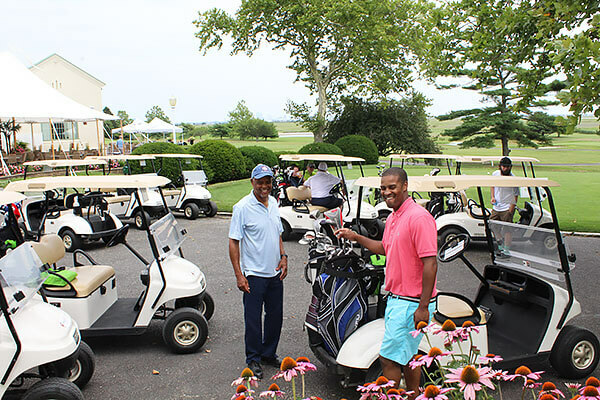 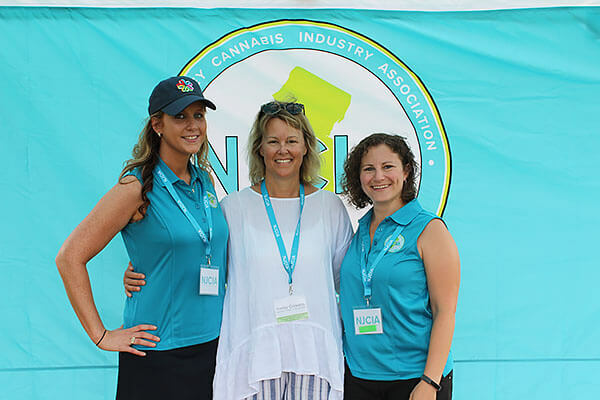 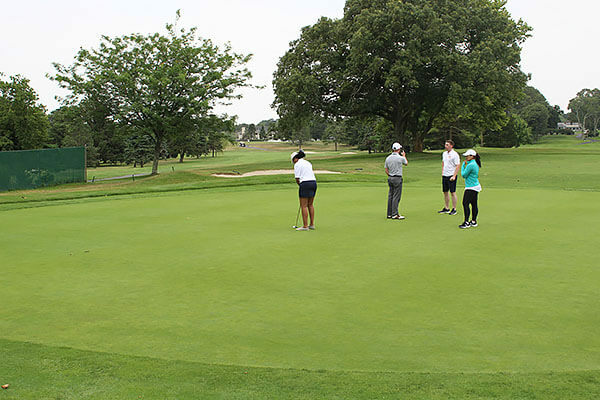 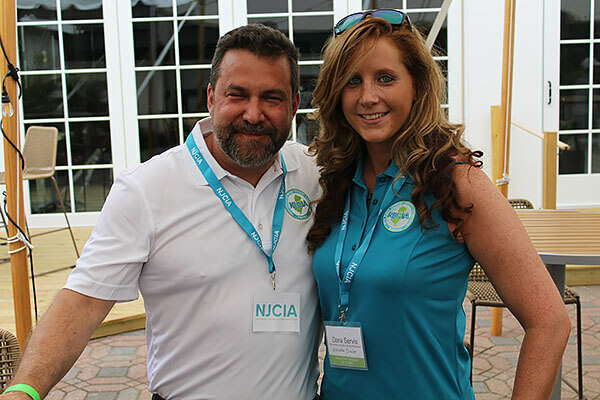 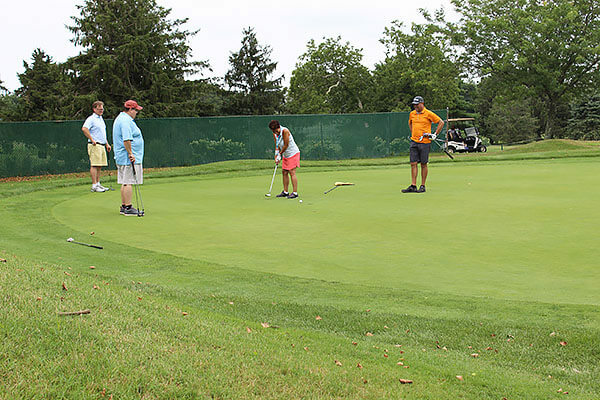 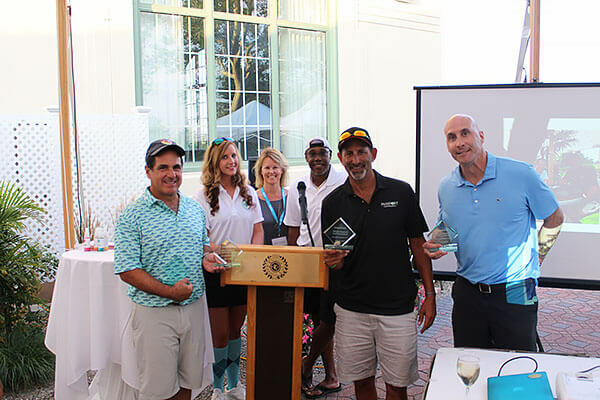 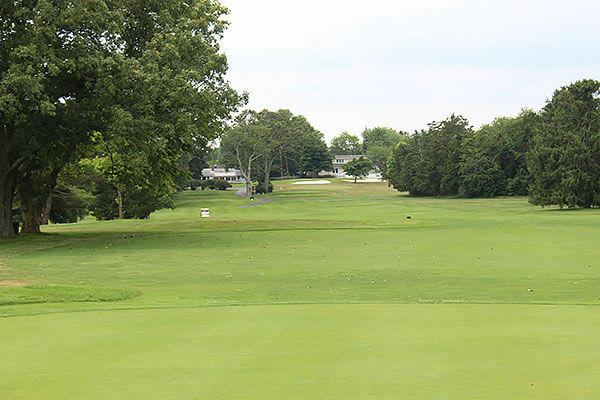 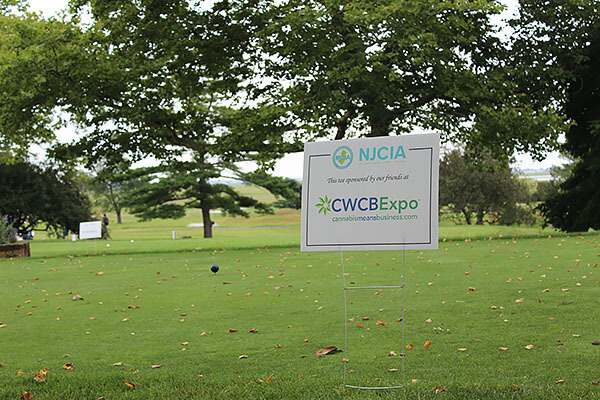 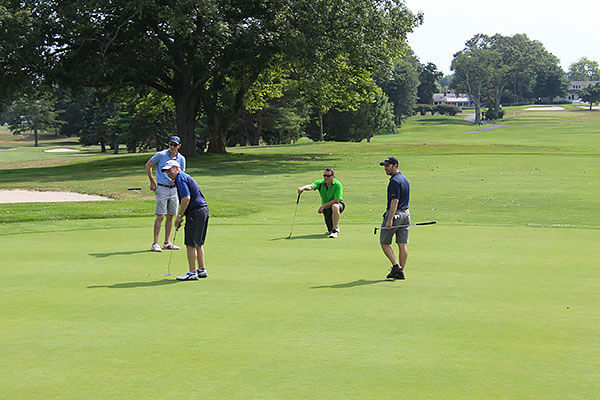 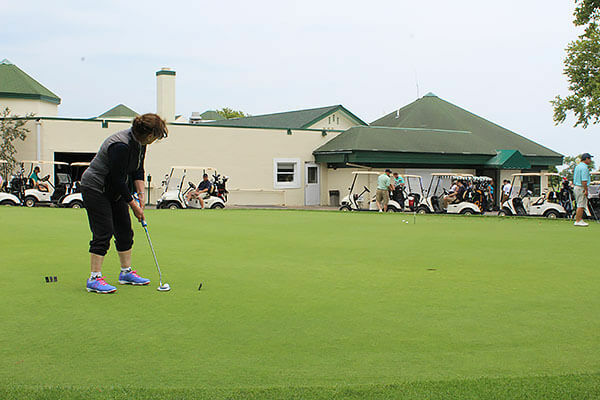 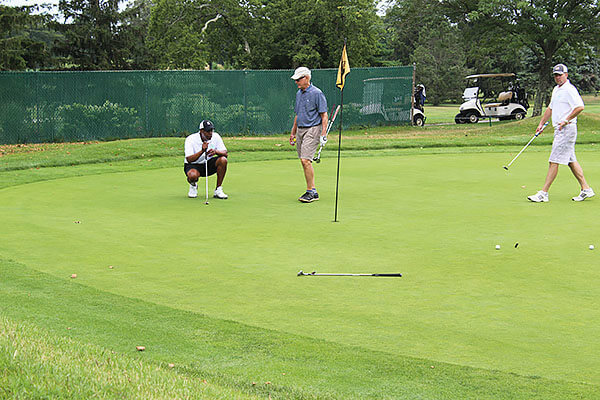 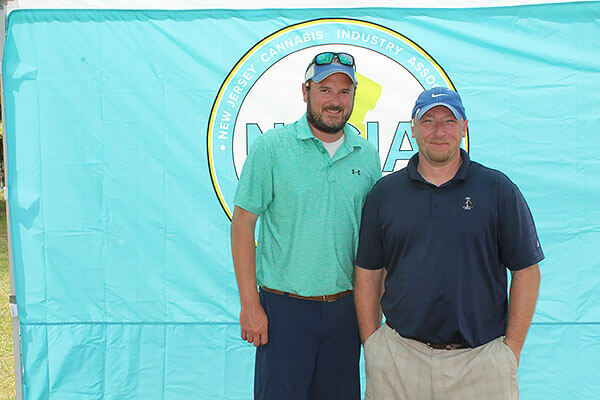 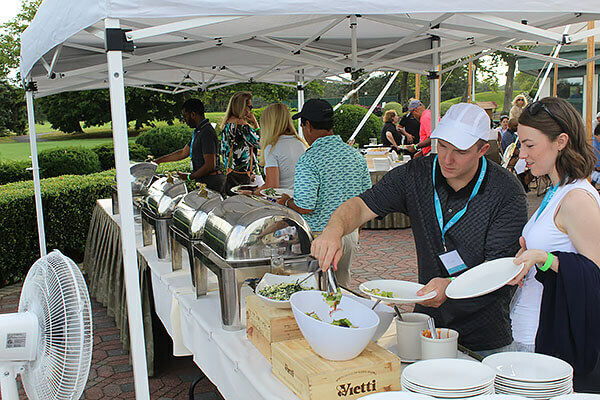 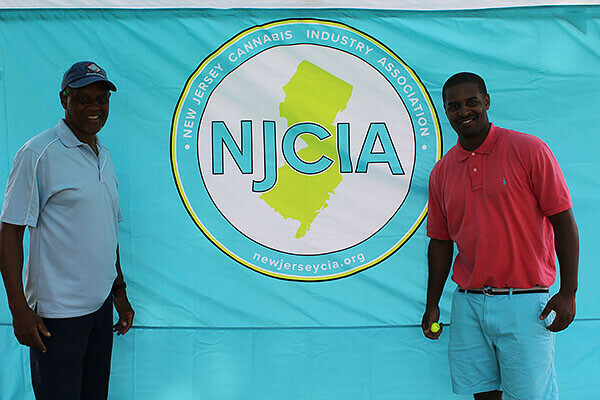 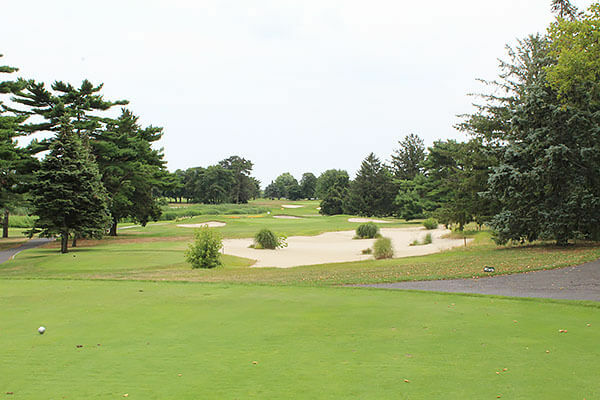 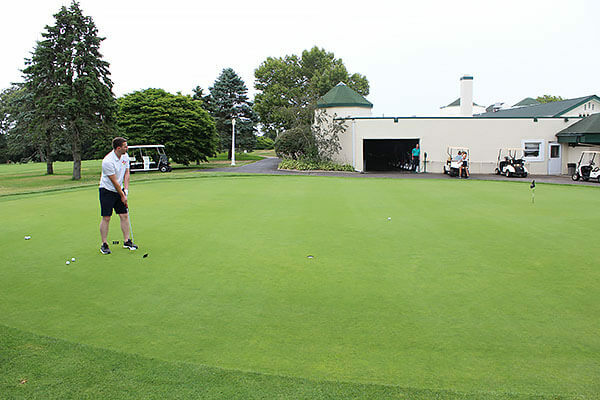 Across the bay from Atlantic City, we brought policymakers, politicians, cannabis industry experts, and friends together for a little friendly competition at the Linwood Country Club.